Welcome to the Natural Science Cornerstone research guide. 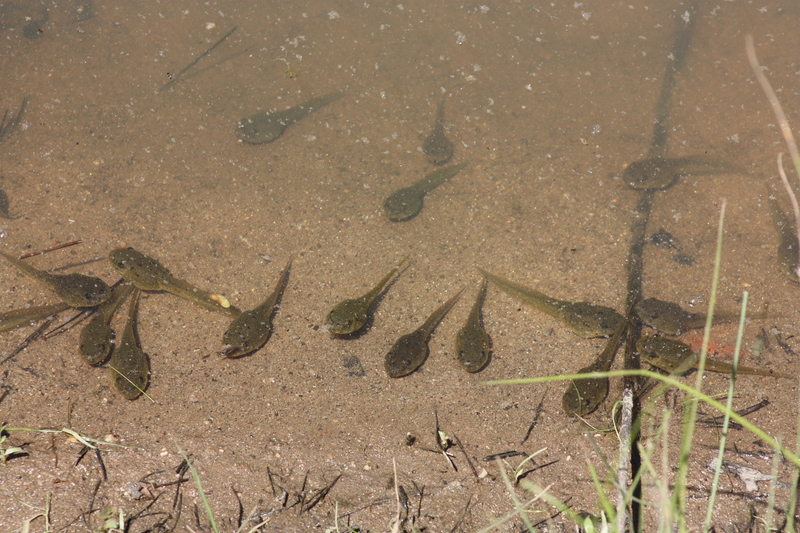 Photo of tadpoles in the pond below the baseball field on the Central campus, May 9, 2013. Welcome to the Natural Science Cornerstone research guide. This guide will point you to the best resources available to you as a student at Southern Wesleyan University. Biologist Richard Dawkins makes a case for "thinking the improbable" by looking at how the human frame of reference limits our understanding of the universe. From the TED Talks.